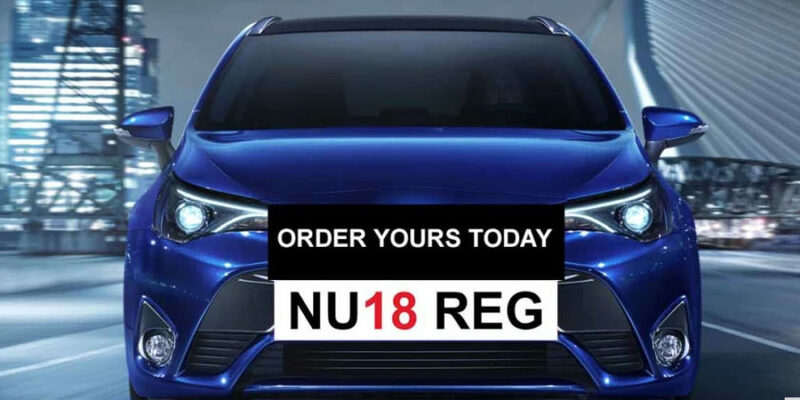 Be the first to drive away in a brand new 18 plate Toyota or Lexus from Currie Motors or Lexus Twickenham on 1st March. To celebrate the launch, we take a look at the number 18. 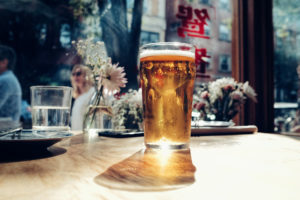 18 is big milestone in the UK, teenagers can drink alcohol, vote, get a tattoo, open a bank account and get a mortgage. It’s also the usual age students start their university lives. In Chinese culture, the number 18 is considered lucky as it is similar to the word meaning to ‘get rich for sure’. The Hebrew word for ‘life’ is n’ (chai) which is a numerical value of 18. As an expression for blessing and long life, a custom in some Jewish circles is to give donations and monetary gifts in multiples of 18. 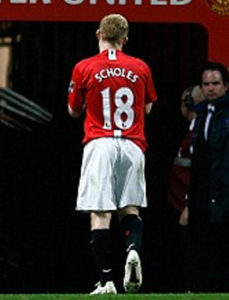 Arguably one of England’s greatest midfielders, Paul Scholes wore Manchester Uniteds’s number 18 shirt for 15 seasons from 1996-97 till his first retirement in 2011. At the 1998 World Cup in France, an 18 year old Michael Owen announced himself on the international stage scoring ‘that goal’ against Argentina. In Formula 1, William’s young Canadian driver Lance Stroll dons the number 18 on his car. He recorded a career best 3rd place at last year’s Azerbaijan Grand Prix, coincidently aged 18. The standard golf course features 18 holes. 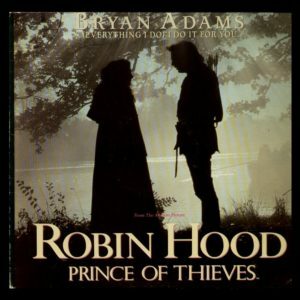 The UK’s most successful single, Everything I do (I do it for you) by Bryan Adams was released on the 18th June 1991 and went on to spend a whopping 16 weeks at number 1. Frankie Laine holds the record for the most non-consecutive weeks at number 1 in the UK singles chart with his song ‘I Believe’ spending 18 weeks at the summit in 1953. Coldplay’s debut album ‘Parachutus’ turns 18 this year. 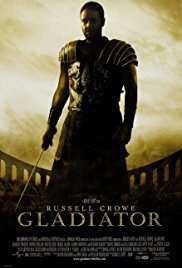 Gladiator, What Women Want, X-Men and Mission: Impossible 2 took over $1,500,000,000 at the box office and turn 18 this year. 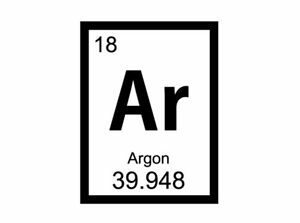 The number 18 is the atomic number of Argon.